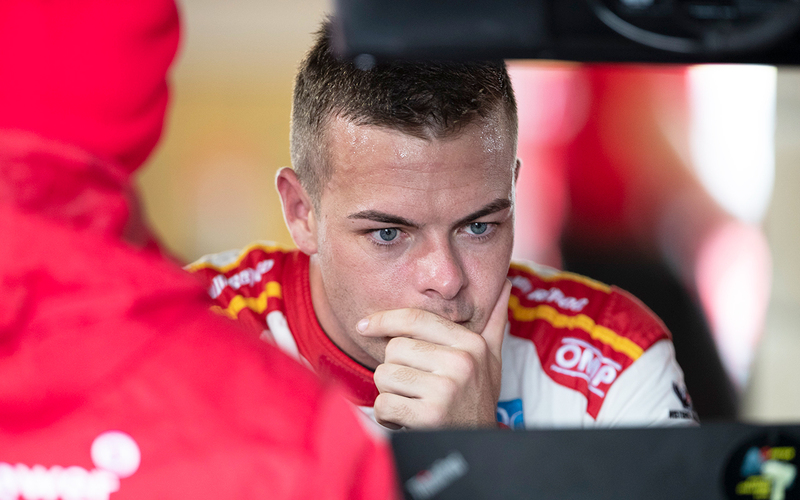 Supercars points leader Scott McLaughlin hopes fuel is not added to the list of items frozen under parc ferme conditions, should the format be introduced on a regular basis. The category trialled new rules prohibiting set-up adjustments between ARMOR ALL Qualifying and races at the Tyrepower Tasmania SuperSprint. Supercars’ Commission will now review the rules ahead of a second trial at the Century Batteries Ipswich SuperSprint in late July. At Symmons Plains, teams were able to refuel under the parc ferme conditions - an element several teams and drivers have suggested be removed to add further spice to the format. They argue that allowing teams to choose between a light load, ideal for qualifying, and a full tank, minimising pitstop time in the race, is what the format needs. McLaughlin, who has been the qualifying king over recent seasons, supports the parc ferme concept, but is adamant pre-race refuelling should continue to be allowed. 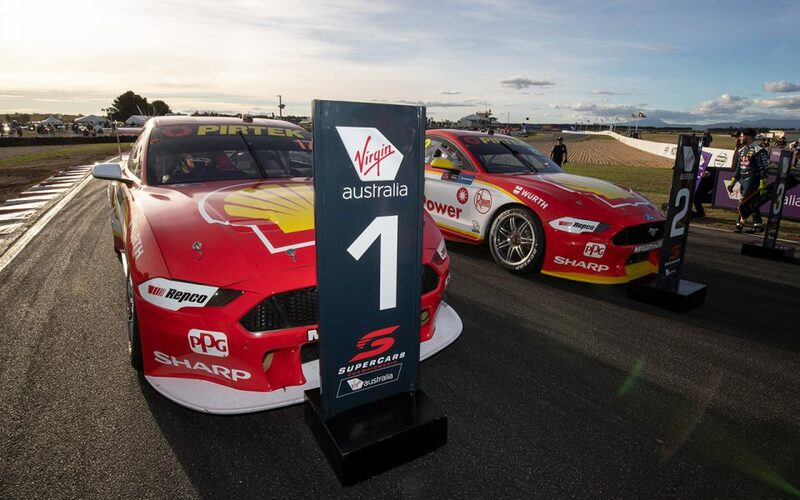 The highlight of McLaughlin’s 50 career Supercars pole positions – 33 of which have come since joining Shell V-Power Racing – remains his record-setting Bathurst effort in 2017. "I really like [the rules that were trialled]. I enjoy qualifying on a race-type set-up," he said. "I think it makes it quite hard to qualify. It's quite easy to make a mistake, locking brakes and all that kind of stuff. “It's interesting, and I think it takes a lot of stress off [the crew members] as well." Asked if fuel loads should be included, he said: "No. I think if you did fuel and stuff you would take away from what's qualifying, and that's going the fastest you can. "I think you can still go pretty fast without your cambers and all that sort of stuff, but you'll never see lap records again. "Maybe stuff like the Bathurst lap a few years ago, you'd never see that again. "I'd be pretty disappointed if we went that way. Records are meant to be broken. “I think everyone will understand. I think if you did the fuel it complicates for fans. "We stop and we put fuel in, what's the point of mandating it in some way?" Shell V-Power Racing boss Ryan Story is among the Commission members who will review the Symmons Plains trial. Speaking after his team’s one-two finish in the Saturday race, he stressed the intended benefits of the rules to teams, beyond improving the spectacle. "The Commission has worked very hard on a number of cost controls and also have taken a greater view of the personnel across the paddock and then retention rates that we see year to year with some of the mechanics, and the work rates that we see across the workgroup weekend,” he said. "Parc ferme and curfews and some other bits and pieces are part of that and a part of a consideration and we're trying it out this weekend, gives us an opportunity to review it, see if it works and see if it would warrant being further explored at other race events." Asked if the first outing ticked the boxes required, he replied: "I think it's a hell of a start."